Logos is defined as “reason or the rational principle expressed in words and things, argument, or justification.” A logo is a symbolic representation of your company’s mission, with elements that are identifiable and identifying at the same time.This is our logo, redesigned after we realized that a large part of our mission is books. See the books? Yes. And our name. 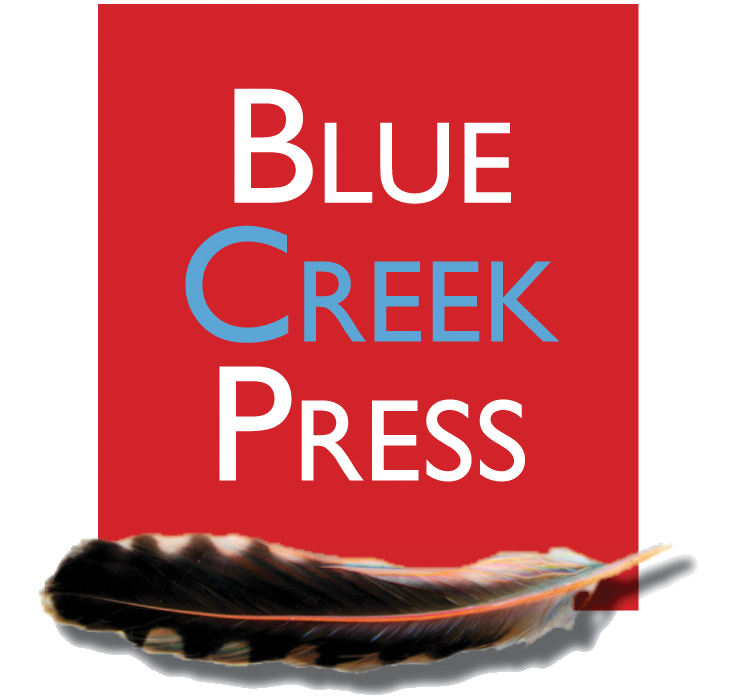 And, the flicker feather, which adds a touch of color, nature and mystery. What the heck is that? It makes folks want to know more. 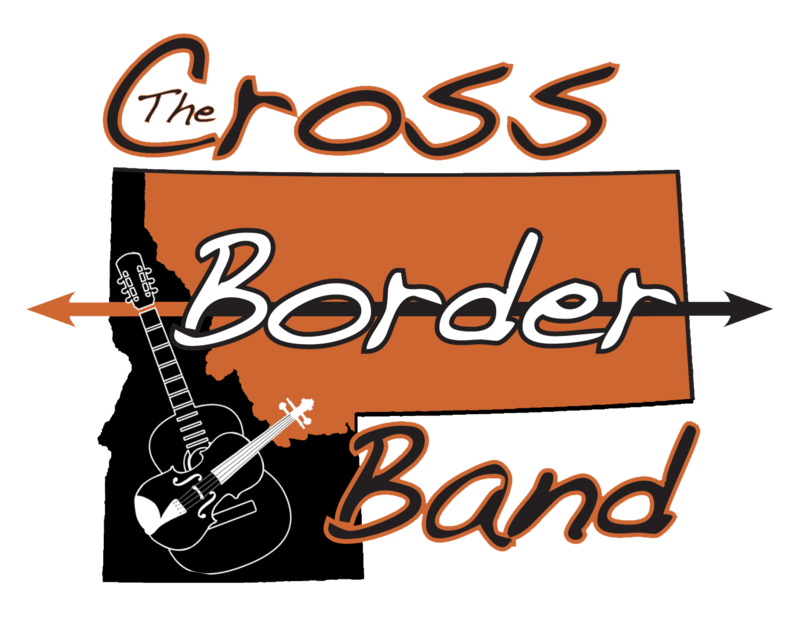 The “Cross Border Band” shows the visual strength and efficiency possible by using only few colors in logo design. A logo can tell a lot about the product or service it represents, here clarifying that the band includes a guitar and fiddle player, and at least one member is from Idaho and one from Montana. 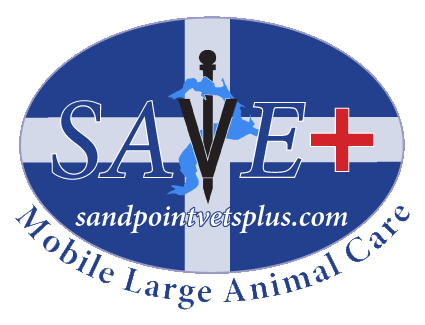 Designed for Dr. Grace, Sandpoint Area Veterinary Emergency (SAVE) services a specific territory, with a large lake at the center. The lake caduceus (medical symbol) was inspired by the shape of the lake itself and the mission area of SAVE. The veterinary “V” in the caduceus was a very fortuitous connection to the acronym SAVE.